The Interreg EU-funded BIO4ECO project aims at deepening the role of biomass within programs and emerging regional plans for the bioenergy and the bioeconomy. The constant growth of the world’s population entails an increasing demand of resources. As a result, pressure on land use, forests and ecosystems is growing within an environment marked by the effects of climate change. Biomass is an increasingly requested resource for bioenergy production. However, so far, very few regions have developed holistic policies or integrated strategies for a transition towards a low-carbon economy focusing on products made by natural renewable resources. Managers of bioenergy resources should be at the center of the political debate, instead of undergoing and adapting to decisions taken by other responsibles. BIO4ECO will help regional and national policies to advance towards the carbon neutrality by using biomass as an energy source thanks to a better focus and synergy in terms of target selection and financing. Thus, the project will provide a renewed vision on political implications of energy and climate policies at the local level, that is, a more complementary and integrated approach. the reduction of overlaps and conflicts of policies related to the availability of bioenergy resources through the integration into a more broad bioeconomy strategy. To increase the share of renewables in the overall energy mix, promoting and facilitating the production and distribution of bioenergy. To take into account bioenergy and bioeconomy in all planning and decision-making processes through greater interdepartmental coordination, highlighting the role of forests within regional programmes and strategies. To lay the groundwork for future integrated strategies and programmes for regional bioeconomy and carbon neutrality, gaining the social acceptance of these policies. Phase 1, which has just been concluded, focused on the process of interregional and local learning through thematic workshops. These meetings, as an occasion to share problems and learning needs of all partners, were followed by study visits to provide an opportunity to know and share best practices and concrete experiences. Reducing the dependence on fossil fuels and increase the thermal uses of forest biomass in Catalonia. Towards oil free and carbon neutral North Karelia through forest bioeconomy. The development of a Latvian bioeconomy strategy and an effective land use for low carbon economy. Engaging French municipalities in a climate mitigation and adaptation strategy in order to influence GHG emissions. Determining the Slovenian policy of sustainable forest management to meet a higher share of wood usage in the primary energy balance. 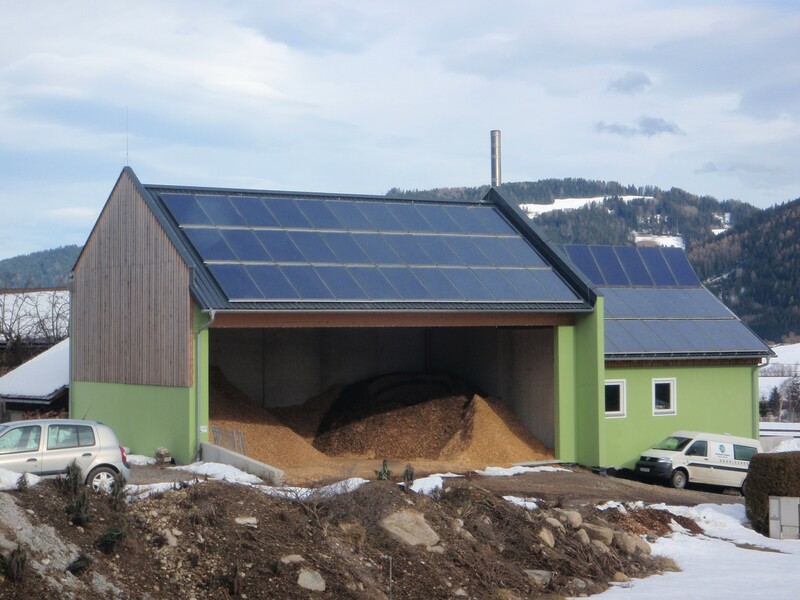 Improving energy technologies and energy efficiency connected with the production and usage of solid wood biomass in Bulgaria. Promotion of energy efficiency and use of renewable energy in SMEs aimed at reducing energy consumption and gas emissions in Abruzzo. Supporting energy efficiency, intelligent management of energy and use of renewable energy sources in public buildings as residential houses in Centru. BIO4ECO has allowed creating communication channels within the governments involved and different areas of policy, alongside the official administrative structure. It has thus improved the ability to promote open dialogue, creative thinking and cooperation and connections with all decision makers involved in land use, industrial, agricultural and energy policies and local government. Participants have learnt through the different dissemination and knowledge transfer activities of the project, and they have contributed in drawing up the action plan of the policy instrument of their region. Acting as a relay towards other local stakeholders disseminating the project’s activities results in their local socioeconomic framework. All regions have just presented their action plans regarding regional/national challenges of current and future policies, integrating the lessons learned during the first phase of the project. The second phase of the BIO4ECO will focus on action plans implementation. For further information visit BIO4ECO website. Text provided by Adriano Raddi, Head of bioeconomy and governance programme, CTFC.